We believe that quite a number of people out there are curious about the valuation of wine. What are the factors that contribute to its value? Why does wine produced in certain regions more expensive? Many of us have heard that wine is exquisite and its value appreciates over time. Just like you and I, no two bottles of wine are alike. 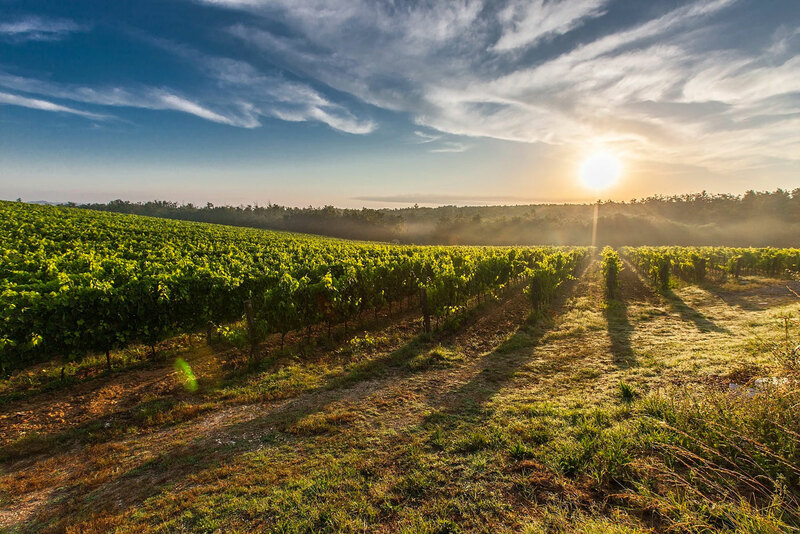 In this article, we will share about how the soil, climate, geographical location and other factors affect the value of wine. 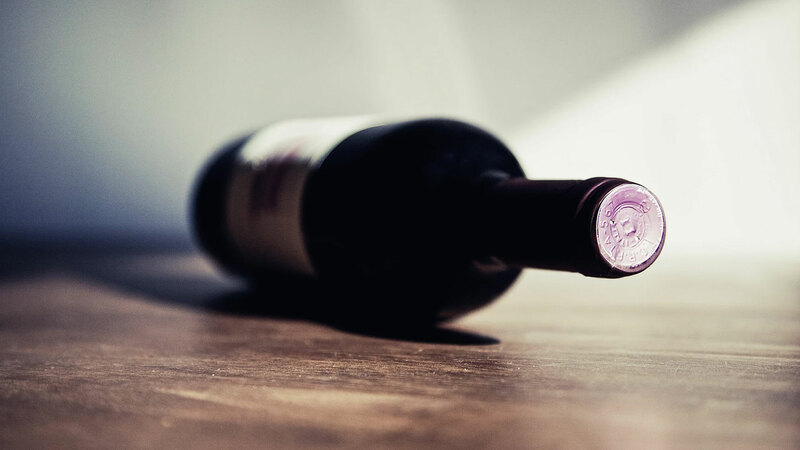 Warren Buffet once quoted that “Price is what you pay and value is what you get.” While the value of wine is relatively subjective since it has different value based on the preferences and taste buds of the individual, there are generally some key factors that affect its price. Wine can be broadly divided into two industries: one is industrial, efficient, and cheap (usually priced in the range of $10-$70); while the other is expensive, catered to connoisseurs and investors. So what really differentiates cheap wine from expensive wine? Let’s jump right into it! Since the key raw material involved in wine production are grapes, there has to be some relation to the quality and type of wine produced. Going deeper, we understand that different types of soil will result in different flavours produced in grapes. For instance, only grapes grown on rocky or otherwise challenging land stay flavourful. Apart from soil fertility, other characteristics of the soil also impact taste, as do the climate and topography. The French use the term “terroir” (often translated as a “sense of place”) to express how these characteristics flavour wine. Here is an example of comparison. In the Medoc region of France, where some of the world’s best wine is being produced. Its soil of gravel, sand, and limestone results in low yields but flavourful grapes. In contrast to this, the fertile soil of Central Valley, California produces a high yield of grapes. 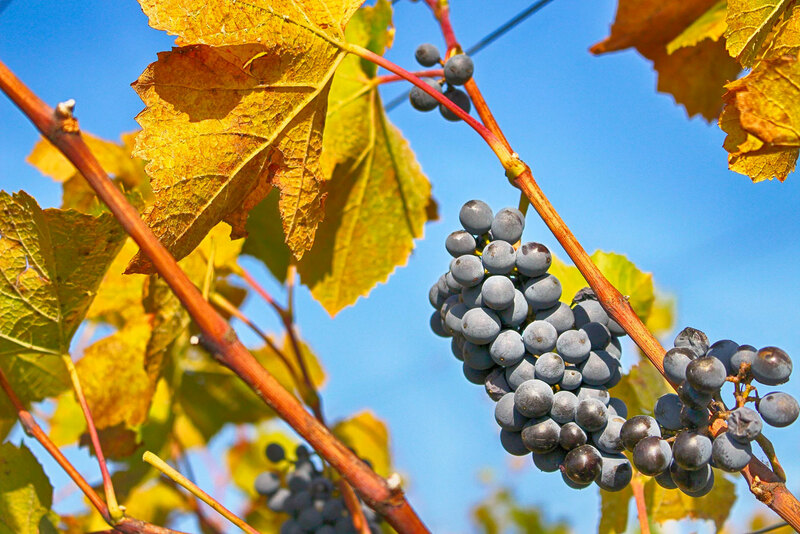 But one can also expect the flavour of the grapes to be diluted as they are filled with water drawn from the soil. Interestingly, climate affects the taste of wine more than soil characteristics. One example that we will use to illustrate is the temperatures experienced in different areas. In Napa Valley, California, the region experiences a significant number of warm days during which the grapes are given the opportunity to produce good flavour compounds. When the temperatures drop at night, the plant’s metabolism slows down and this keeps flavour compounds concentrated in the grape. However, growing these grapes further up in the northern hemisphere, temperatures stay high at night, and some of the good flavours in the grapes are lost as the fruit continues to metabolise. Vineyard at sunset. Napa Valley, California. USA. The region of origin also significantly impacts price. For instance, wines from Napa Valley are generally 61% more expensive than other Californian wines, everything else being equal. This reflects differences in quality, as mentioned above, Napa’s soil and many of its winemakers are well regarded. It also speaks to the branding power of certain regions. Reviews by prominent wine critics definitely impact the price of a bottle of wine. For instance, reviews of Robert Parker, one of the world’s most influential wine critic, can dramatically impact price and demand. Now that you have a few factors in mind on what differentiates the value of wine, hopefully when it comes to consuming or purchasing wine for your business or individual consumption, you will have a deeper insight on the value you are getting for your dollars!